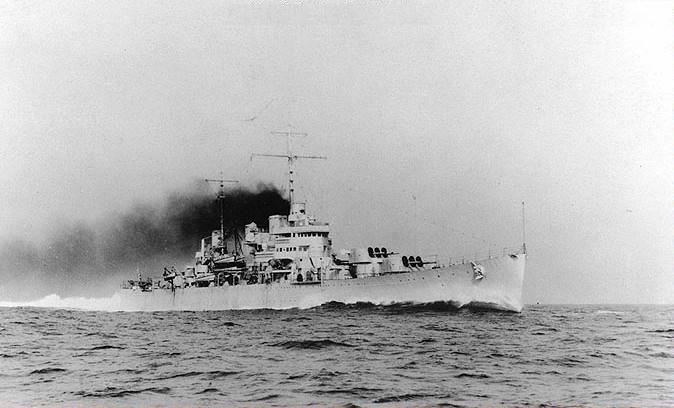 When German ship was intercepted, Destroyer Eberle dispatched a 14 men boarding party. When the boat came along scuttling charges set by German crew began to explode killing seven Americans. The remaining seven men decided to return when other demolition charges ignited sealing the fate of the Blockade Runner. Seeing the impossibility to save the ship or getting access to documents the boarding party abandoned the ship. They were picked up in the water along with 72 Germans. 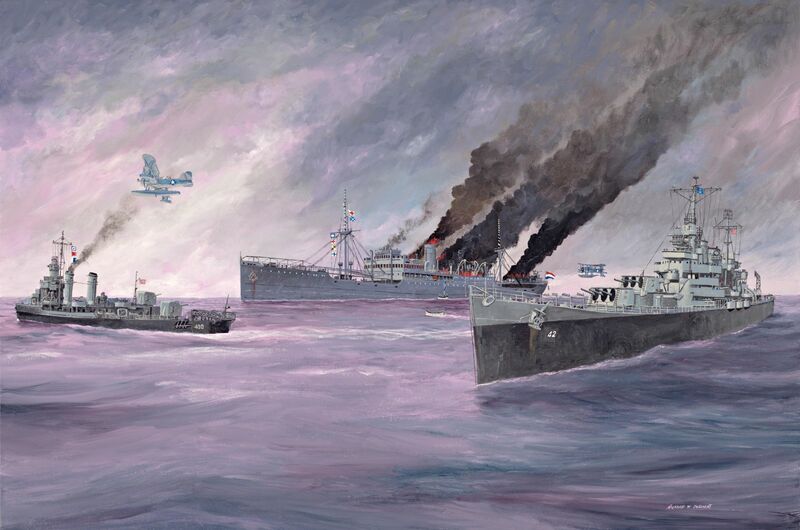 The blockade went to the bottom with 2000 tons of tin and 6000 tons of rubber. 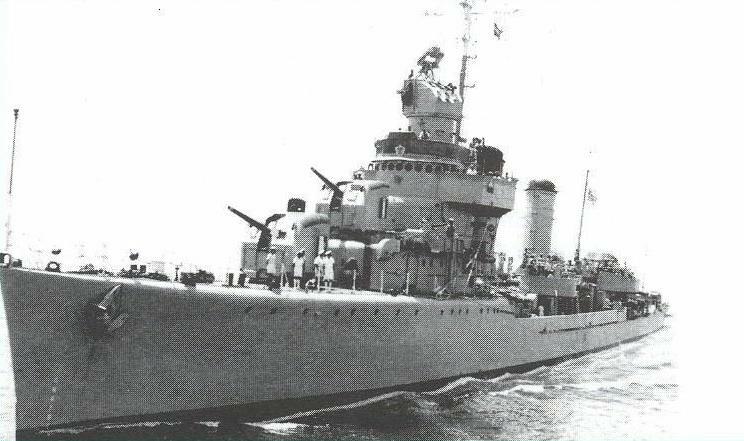 Above, US Navy Destroyer Eberle and Cruiser Savannah. Above an archival footage on the Brazilian fishermen collecting tons of rubber bales from the German Blockade runner Karin. 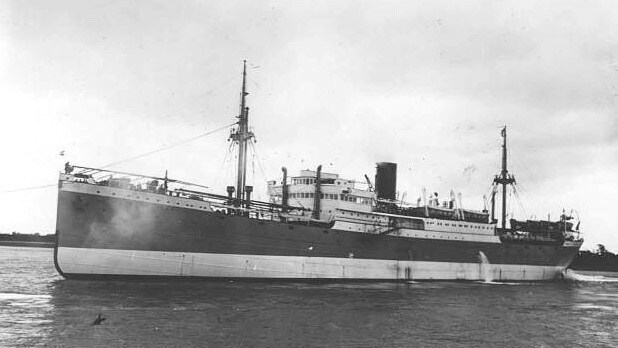 The same was bound from Dutch East Indies to a German port.